Published July 18, 2018 at 5184 × 3888 in DSCN0511. We sampled rain or shine. 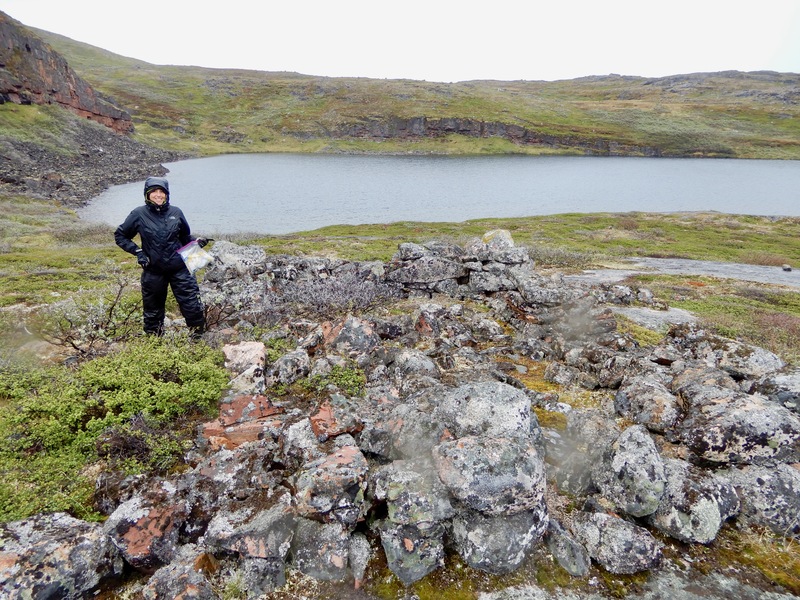 Here is Isla next to ancient Norse ruins.